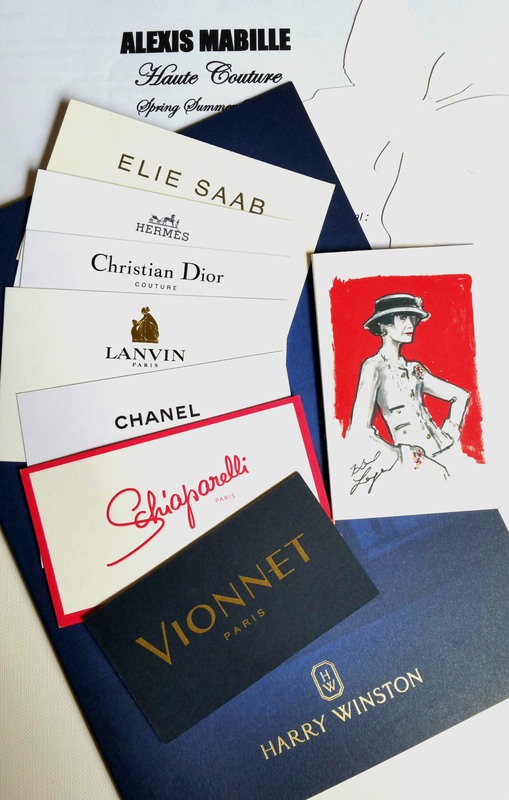 Looking for a brand or a particular service in Paris? Rima A. Personal Shopper proposes a Fashion Concierge service and creates for you a list of addresses where you will find the brand/ boutique/service in question. Rima A. curates an Address Book with a personalized shopping itinerary to locate the brands/boutiques/services that match your criteria, budget and style. If you are looking for specific brands that you don’t know where to find in Paris, Rima A. Personal Shopper locates for you to the shops where the brand is available and provides an address book and shopping route.